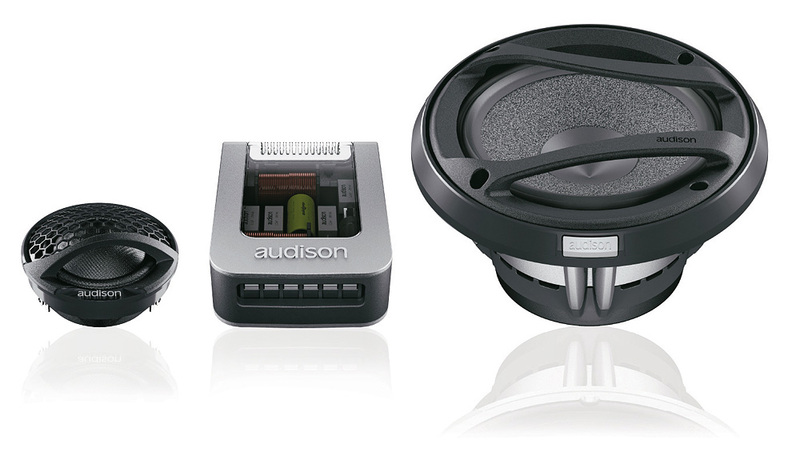 Click the button below to add the Audison Voce AV K6 to your wish list. AV K6 Orginates from the experience of the outstanding Thesis line, these Voce components take the in-car listening experience to a new level of excellence. 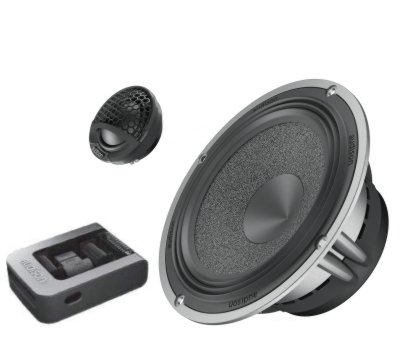 Innovative and advanced design, reference performance the synthesis of a solid know how employed in car audio reproduction. The prestigious Eisa Award “European In-Car Speaker System 2010-2011” was bestowed to the AV K6 and AV K5 kits, which gather and comprise the most advanced technologies developed for the Audison components, at the service of music. The whole R&D laboratory’s experience was poured into the design of these precious components, to create a synergy that can offer the highest quality sound in terms of bandwidth, dynamics of the musical message, naturalness and richness of details. The new reference for their own category.